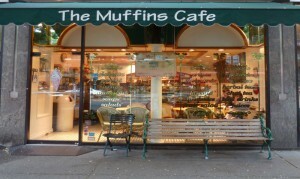 We thank you for your business and interest in the Muffins Cafe’. We value your opinions and suggestions! Please take a moment and fill out the feedback form below to let us know what’s on your mind. For requests such as lunch orders and catering, please give us a call for a more prompt response. When ordering please allow as much notice as possible, at least 48 hours in advance for small orders. We will accept last minute orders if we are able to fulfill them.